I was browsing /r/CrappyDesign and saw this yoga mat with the most non-circular, ugly sun graphic ever. It was almost funny how bad it was. I decided to channel that humor into an SVG. 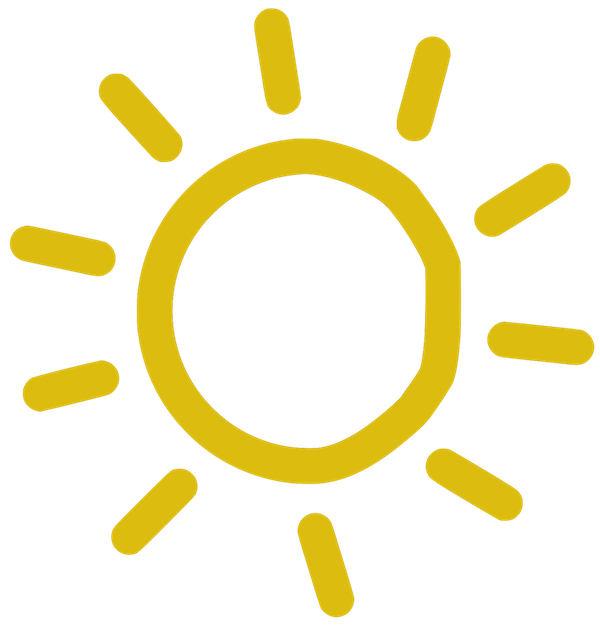 If you've ever wanted a poorly-drawn sun icon... look no further!